THIS PROMOTION IS NO LONGER AVAILABLE! For a limited time, get FREE myVEGAS Chips with a free “Bottle Pop”. You can get “1st POP FOR FREE”! I got 10,400,000 Chips for FREE, and you can get Free Chips too! The amount of chips you get is dependent on your level, so you may get a different amount. 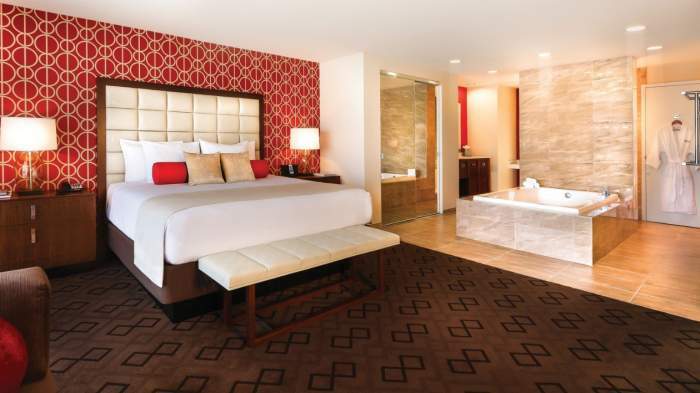 As you play on the myVEGAS Slots Facebook game, your bottles accumulate. Once you hit a certain threshold, you can “Pop It!”. Normally, this would cost money, but there’s a limited time promotion right now where you first pop is free! 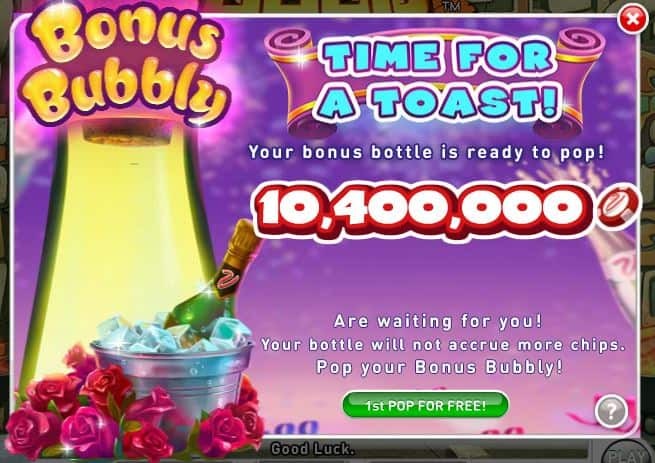 The bottle appears on the rightmost area of the top bar in your myVEGAS Slots Facebook game. To maximize your free chips, make sure to “Pop It!” once your bottle fills to 100%! Some people are reporting that they’re able to “Pop It!” for free multiple times. If this is the case for you, again, make sure to fill it to 100% before you pop it again. Enjoy this promotion while it lasts, and don’t forget to tell your friends! Happy spinning and good luck!